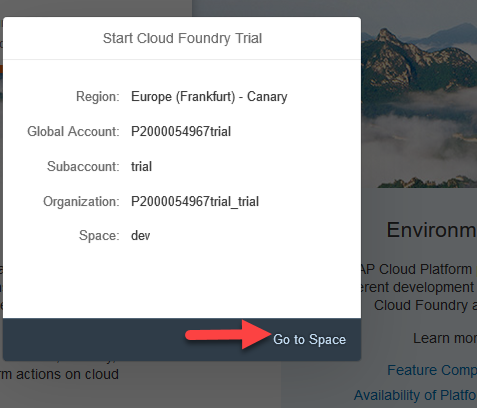 In this blog, I will explain, challenges and advantages of SAP Cloud Platform API Management on Cloud Foundry Stack and how SAP Cloud Platform API Management enables you to manage your digital assets on Cloud Foundry. How can we govern APIs, Microservices, Applications build in cloud foundry? How can we provide API lifecycle management in cloud foundry? How can we get statistics of APIs build in cloud foundry? How can cloud foundry APIs be combined with other managed APIs in API Product and published to Developer Portal? How can cloud foundry developers find endpoints, test, subscribe and use it. 4. Helps in developer engagement. Wait for its processing and then click on Go to Space. Click on Next fill the details and leave the application name as blank and save it. Note: The api_name is an optional parameter in case you want a custom name for your API Proxy. Else it is created with an auto-generated name. With this, all calls to your application will be routed through API Management and an API Proxy gets created in your API Portal. You could go ahead and add Policies to bring in additional security or control traffic, quota etc. In order to allow or deny access of the API to specific client IP or IP ranges access control policy can be used. This is done in the following blog entry. Note: With the latest 13B delivery we improved the mechanism, all existing and new trial accounts should be entitled to trial APIMservices. 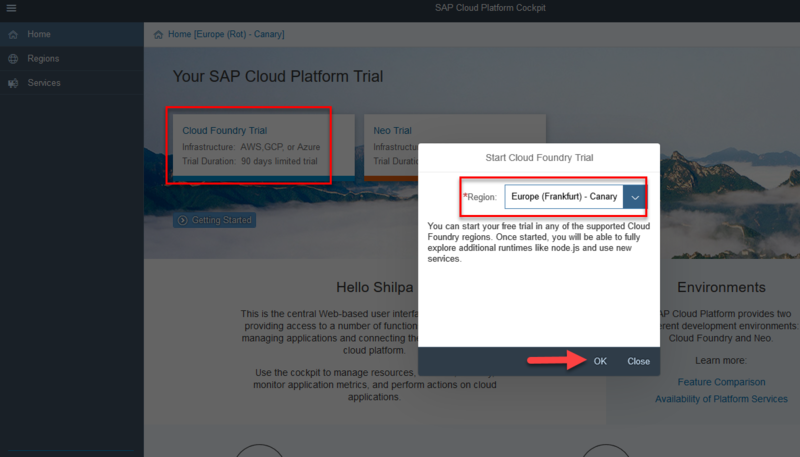 1.Open HANA trial cockpit and Navigate to Cloud Foundry Trial. 2. 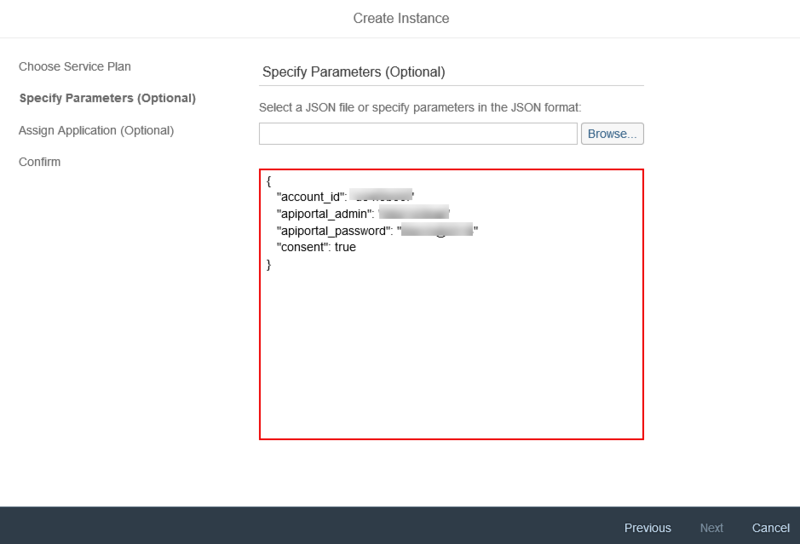 Select Entitlements, from services select “Expose your data and processes as APIs for omni-channel consumption and manage the lifecycle of those APIs”. Select Service plan as lite. Not sure if i missed something, i don’t find “API Management” under Services> Service Marketplace in my SCP trial account. You can try creating one more user and with that user login to SCP (Frankfurt trial).